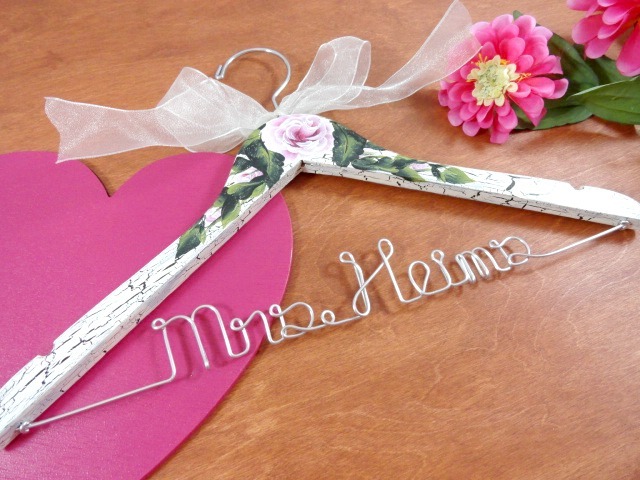 AMY'S ORIGINAL BRIDAL HANGERS: Summer Hanger SALE! It's that time again! I am starting a 20% off sale this morning! 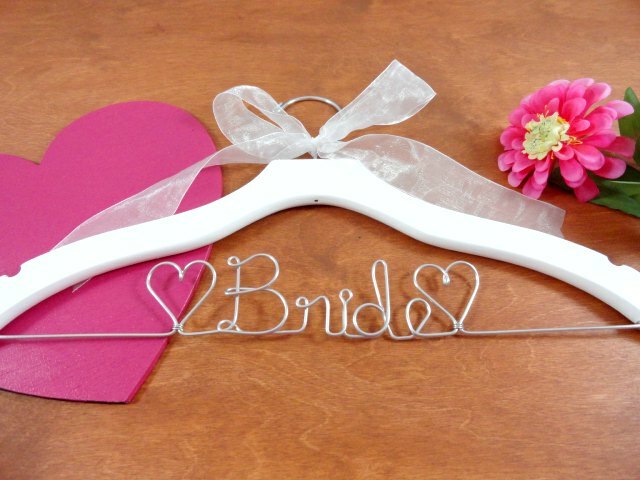 What a great time to buy a wedding dress hanger for that special bride! 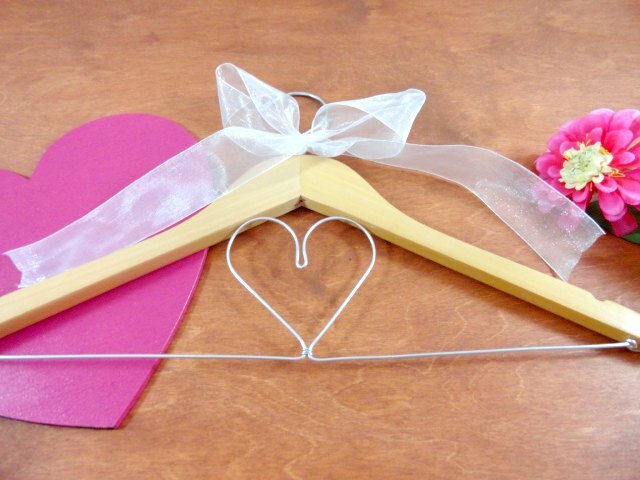 There are so many hangers to choose from! If you are heading to a bridal shower soon, these hangers really do make a wonderful gift! 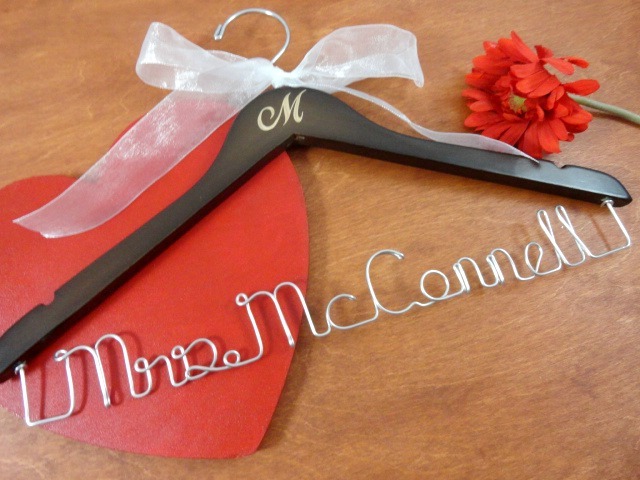 You can have your hanger be plain an simple, or go all out with the personalized wire, engraving, and painting! 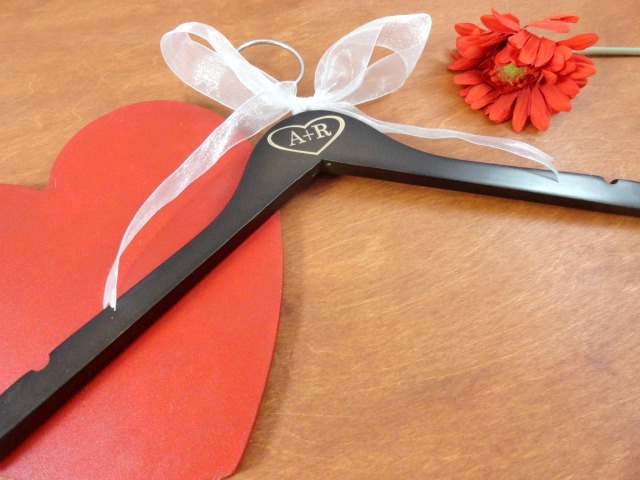 Look how beautiful this hanger will be holding your wedding dress for photos! 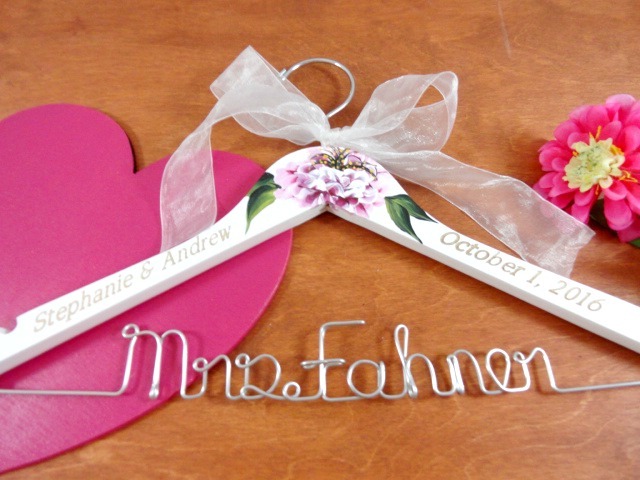 The sale is starting in my shop right now, and will run until the middle of July. Don't wait! 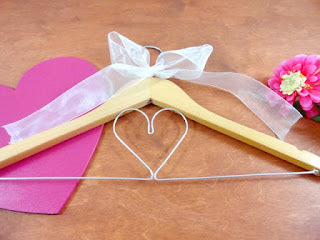 Get your hanger made today! !